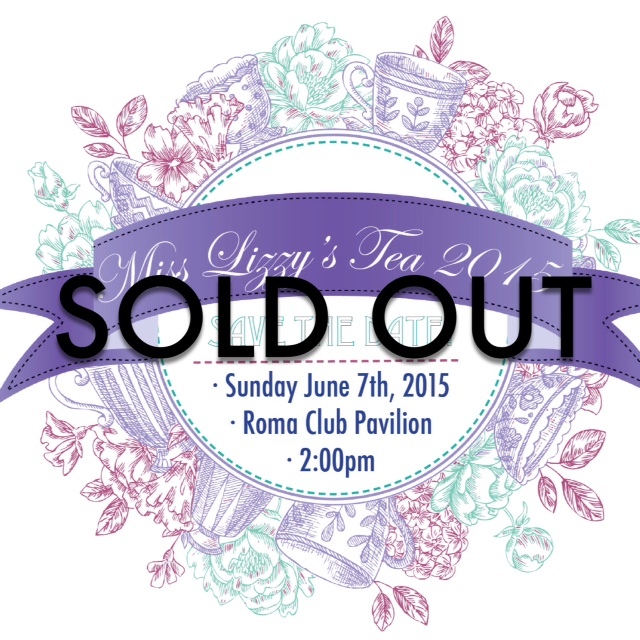 Thank you to everyone who has purchase their ticket for our upcoming event – we have officially SOLD OUT! This year’s demand exceeded our expectations – tickets sold out faster than any of our previous years! We look forward to hosting you on June 7, 2015!